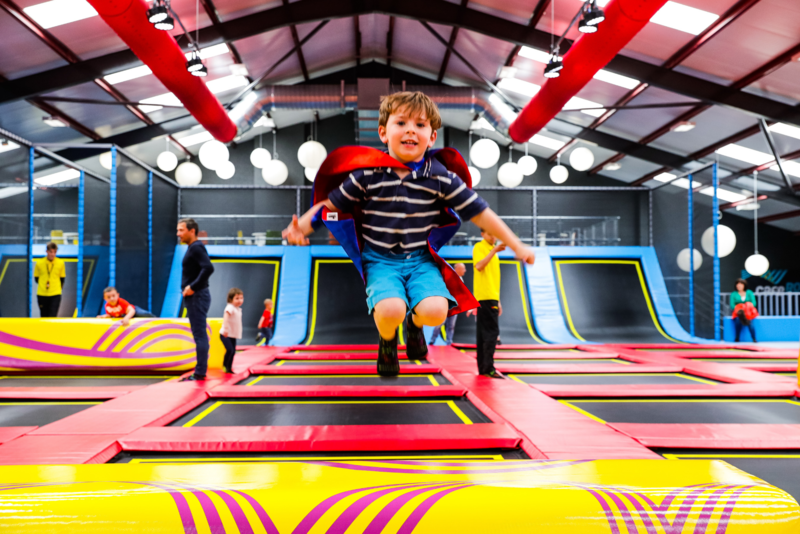 We have used View for pre- and post-opening activity, social media and PR for our new trampoline parks. They have been a huge support, dealing with everything from launch day photography, booking media and PR. A joy to work with, they have common sense, are organised and have a great sense of humour – all essential in stressful times and perfect for a start-up company. We’re delighted with our brand new dual language website! From design, to UX, video content and stunning image creation; The View handled everything and stayed true to our brand throughout. They also launched our social media platforms; we were consistently impressed at their ability to produce original, clever, engaging and meaningful posts every week. They are proactive, dedicated and a joy to work with. I like PR people who roll their sleeves up and get stuck in. And that’s exactly what you get with Sue and her team. There’s no bull. No lip service. They just knuckle down and graft. Professional, proactive and a pleasure to work with. I’ve worked with a number of high profile PR agencies over the years, and with The View from October 2014 as a founder member of The Live-in Care Hub. I have no hesitation in recommending this firm given the experience and high energy commitment that they bring to the PR projects they are given. Journalists are increasingly pressured for time and are looking for specific angles to bring to their news pieces and articles, and as a result its often more challenging to ‘break through’ for a PR agency. The Team at The View are enthusiastic, hard working and are excellent at creating a bespoke PR plan to suit your business needs. Their energy and commitment to the job is second to none and I would definitely recommend them. The best I’ve worked with. They’re creative, very strategic and challenge thinking at every stage to really deliver great campaigns. And great fun too! The View is a beacon of enthusiasm and creativity, coupled with unusual market insight and innovative strategic thinking. They are proactive – proposing clever and practical ideas to get exposure and increase sales. In a word: brilliant. We were blown away by the sheer volume of high quality, on message media coverage achieved for both DogFest and The National Pet Show, and we’re looking forward to working together on our next events!